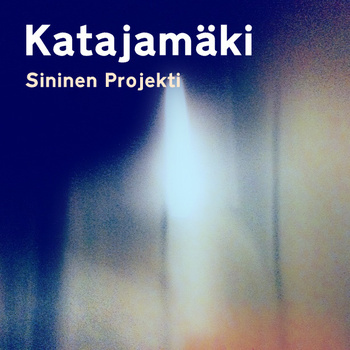 Etched Traumas is more than happy to release Katajamäki’s work titled ‘Sininen Projekti’. The use of minimal broad electronic and natural elements in ‘Sininen Projekti’ ‘teleports’ listeners as if they were 434 light-years from Earth just like UMi star. This entry was posted in News and tagged abstract, ambient, finland, Katajamäki by bsom. Bookmark the permalink.